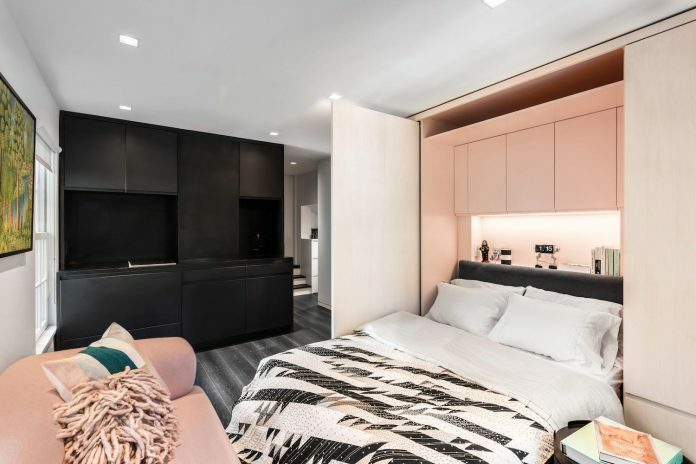 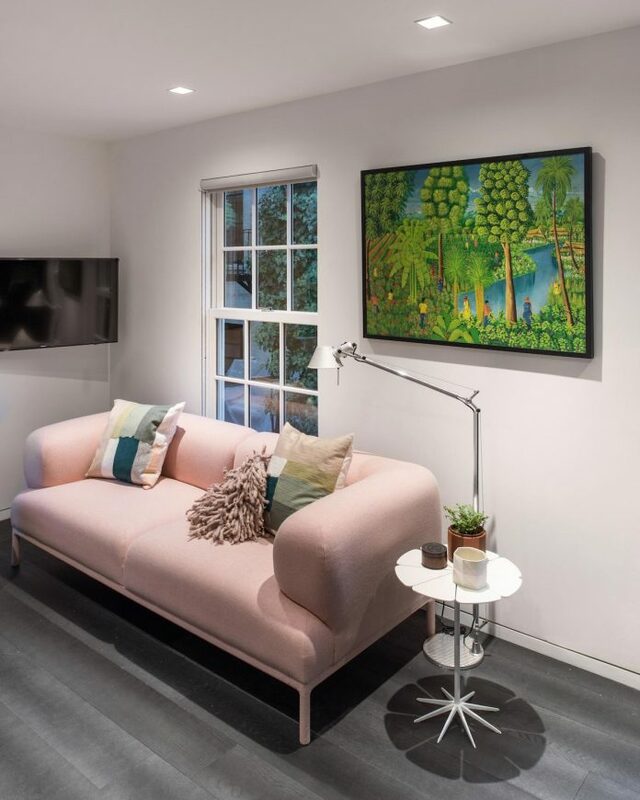 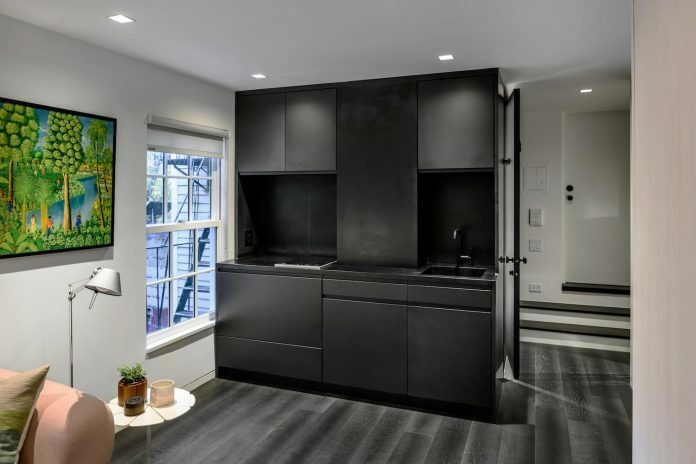 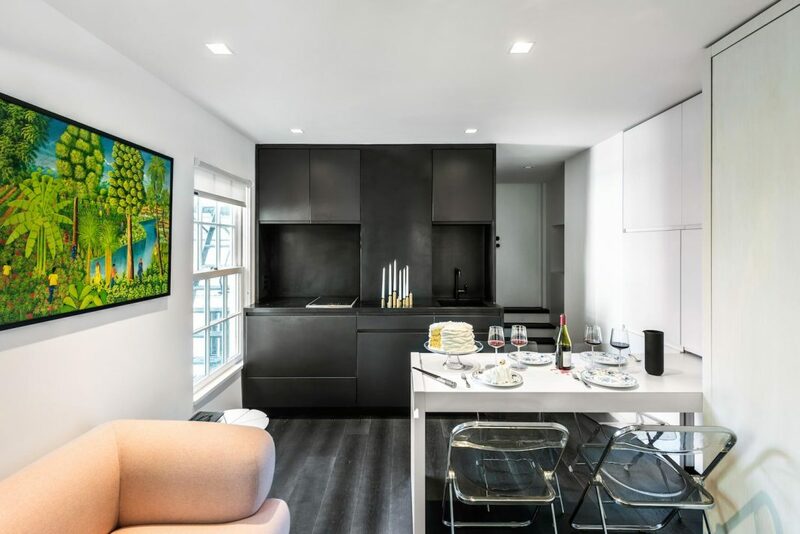 “Having acquired a 225 sf space in Manhattan’s West Village and an adjoining 5ft tall storage attic space, a client approached MKCA with a request to transform the minuscule space into a gracious and multi-functional home. 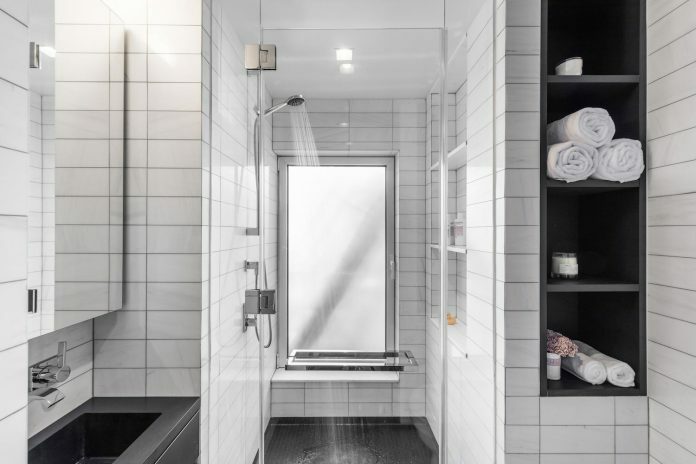 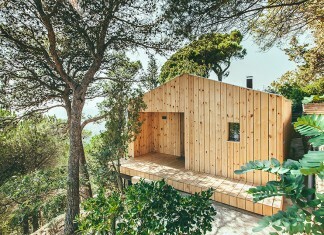 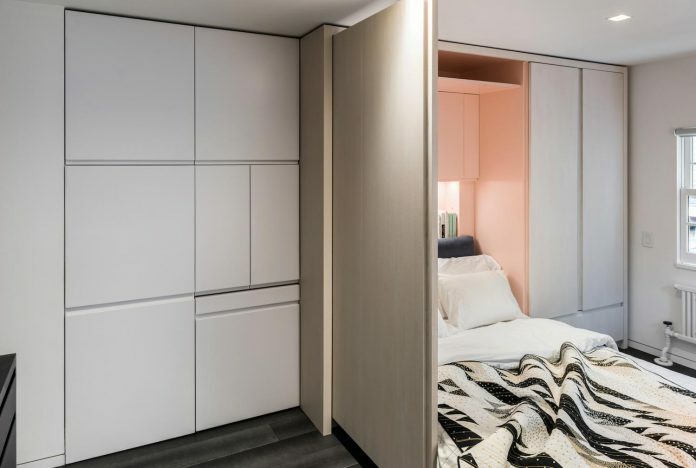 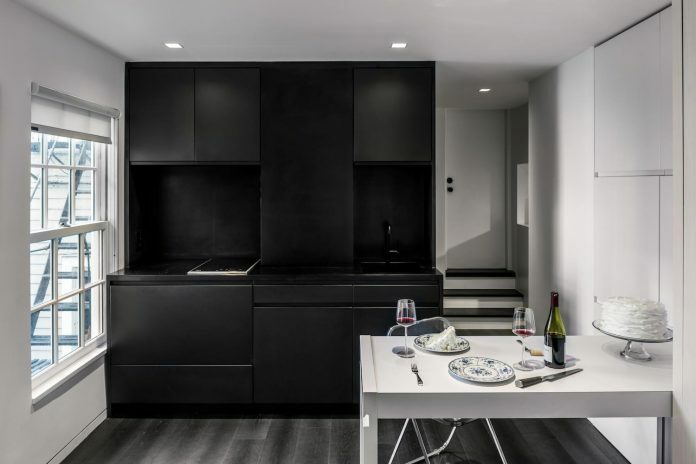 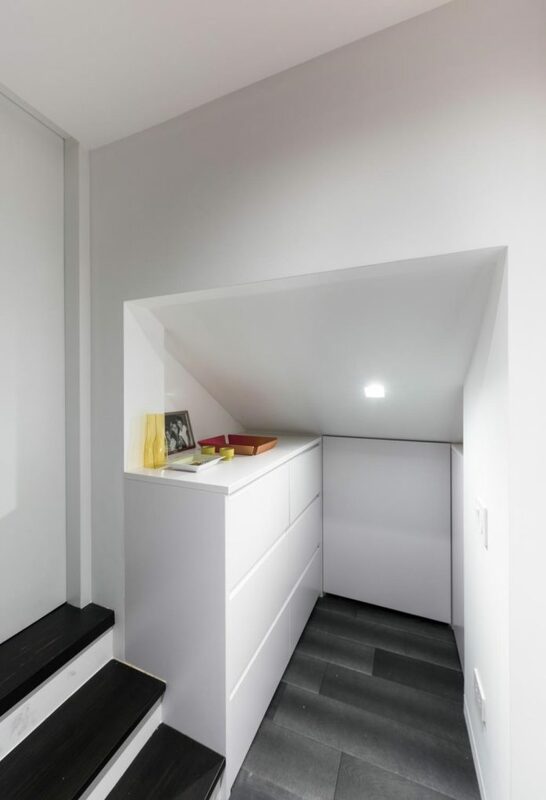 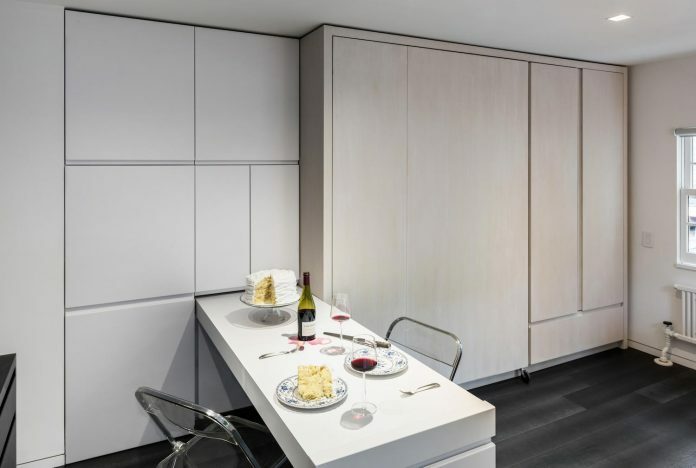 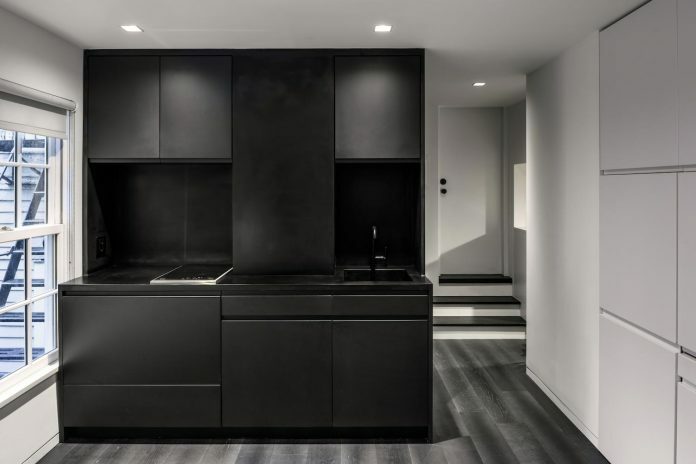 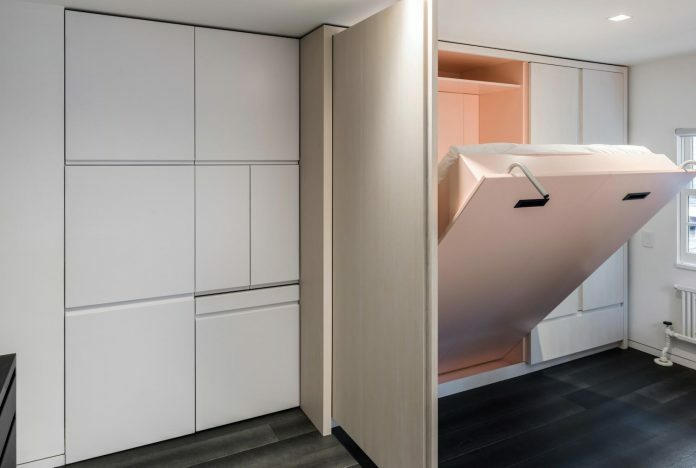 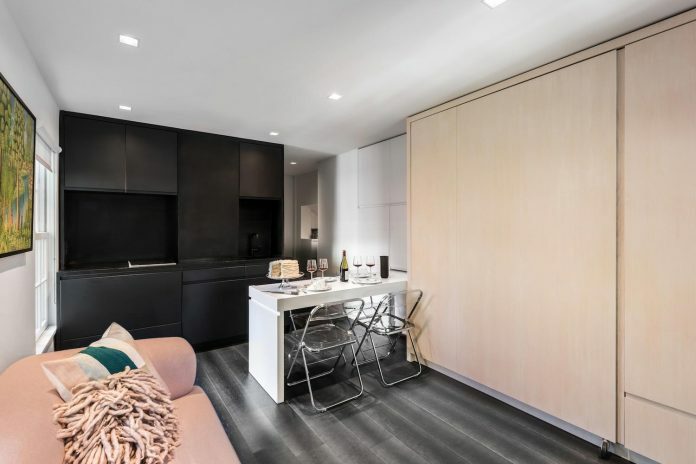 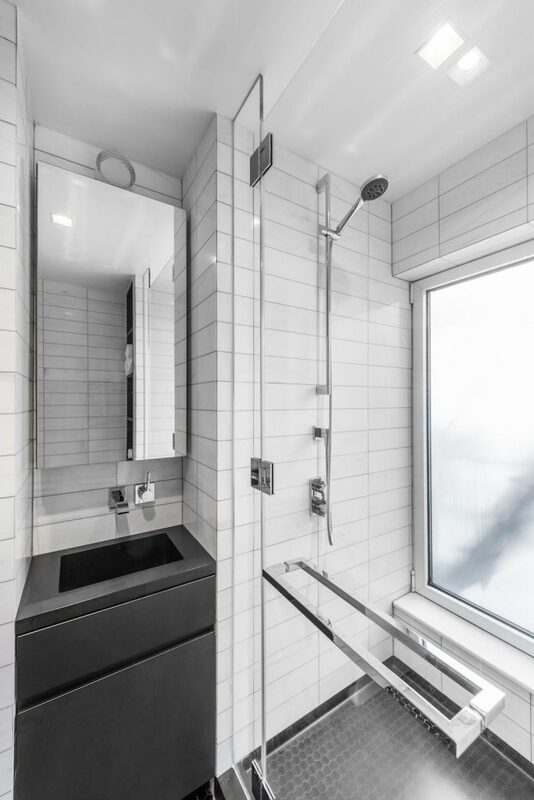 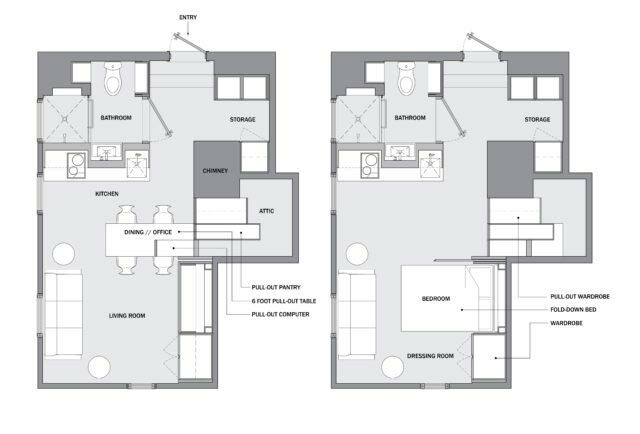 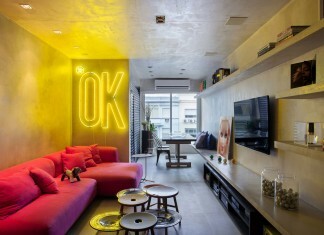 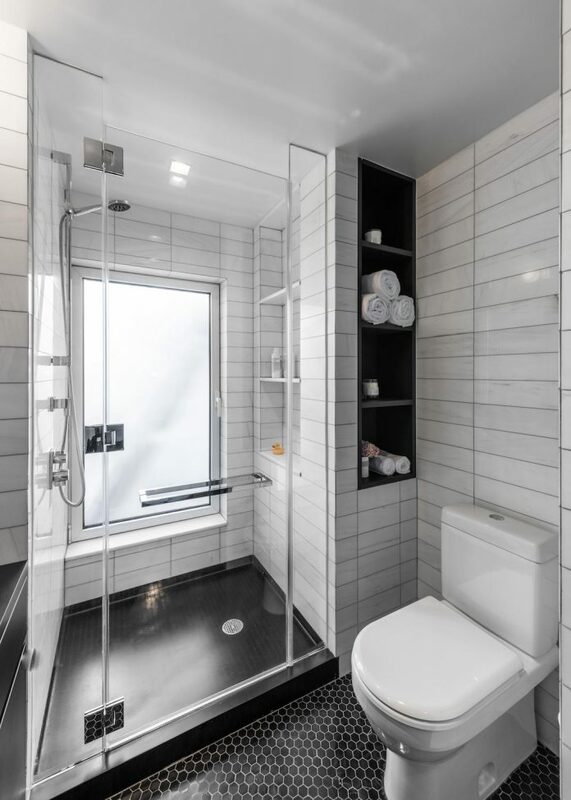 The project takes advantage of the compact attic space which while not standing height, offers a useful volume for numerous apartment functions. 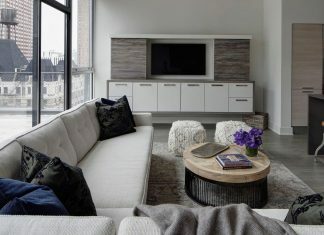 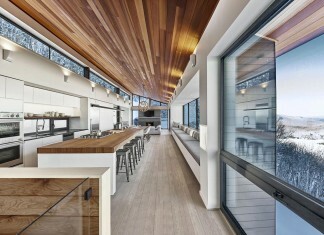 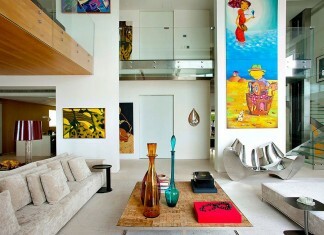 The space was aggressively subdivided and loaded with custom fabricated transforming elements including hanging clothing storage, pantry storage, and a pull-out dining table, paired with a pull-out workstation that converts the table into a home office with desktop computer and storage below.